At R5 200, the BV6000 falls into the mid-range bracket. What makes the device most pleasing though, is that the money you're paying is not only going towards a rugged device, but also one that will stand you in good stead when you're away from the type of environment it's designed to handle. 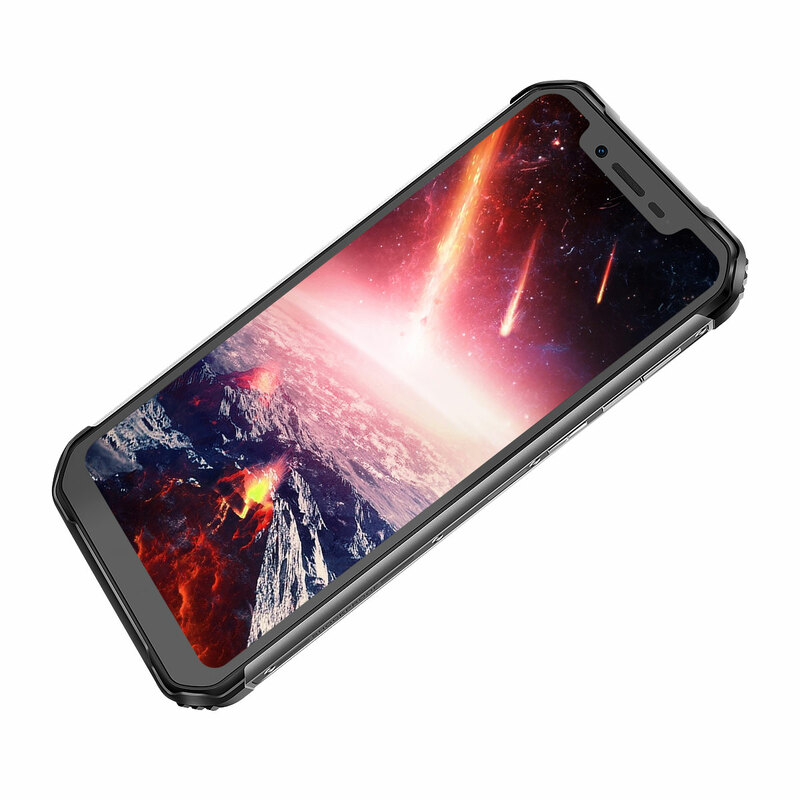 The Blackview BV7000 Pro is a balanced product aimed at a wider audience beyond the traditional builders and ruggedised verticals. Outdoor heavyweight. 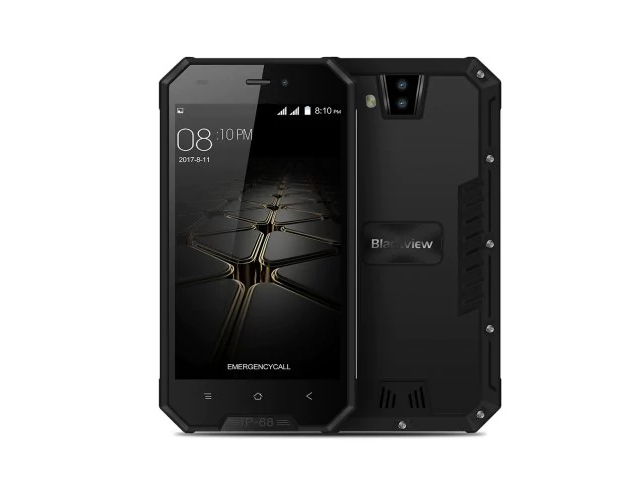 With the BV8000 Pro, Blackview brings an update to its outdoor smartphone series that is the successor to the BV7000. The features are remarkable: 6 GB of RAM, 64 GB of storage, Full HD display, and a 16 Megapixel camera. In addition, it is IP-68 certified and has a fingerprint sensor and some other sensors that might be helpful in an outdoor smartphone. Jelenleg a legtöbb üzletből 249.69 dollárért lehet beszerezni a Blackview BV8000 Pro készüléket, amely jelenlegi árfolyamon körülbelül nettó 62 ezer magyar Forintot jelent. Of course, you should be treating everything you own with a reasonable amount of care, but sometimes accidents just happen. Maybe you’re prone to dropping your phone in the toilet, or maybe you work outdoors in the rain a lot. Maybe you’re just really clumsy. 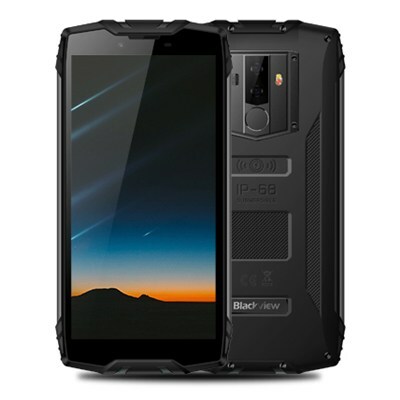 Either way, a rugged phone might be for you, and right now, the Blackview BV8000 Pro is a great choice at a reasonable price. While the design of the BV8000 Pro might not appeal to everyone, it should rank high on your list if you’re looking for a ruggedised phone with high-end features. 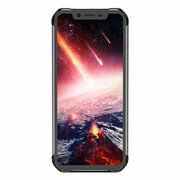 The low price point $143.99 (roughly Php7319.30 before taxes and other fees), the mid-range hardware, lack of updates, and security features are a small compromise for what is an almost indestructible build. If you’re looking for a low-cost, hard-wearing phone that is suitable for travel and an active lifestyle, then the BV7000 might be worth looking into. Powerful brick. Back in August, we had the BV8000 Pro in review. Today, we are proud to present its successor, the BV9000, and you better watch out: That thing is a massive brick and most likely tougher than a human being. It also marks a point in time where Blackview is the only OEM with two current outdoor smartphones listed in our database. The newcomer shares several features with its own predecessor. In some aspects Blackview has managed to improve upon the phone, in others the company has made it worse. Let’s take a closer look and find out what exactly this means in our extensive review of the BV9000. The BV9000 Pro is a mixed bag, and there are no real unique selling points that will wow you away from the competition, or indeed its cheaper siblings. 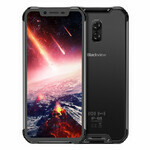 The Chinese manufacturer Blackview sells smartphones at affordable prices that are typically attractive for fans of the outdoors. 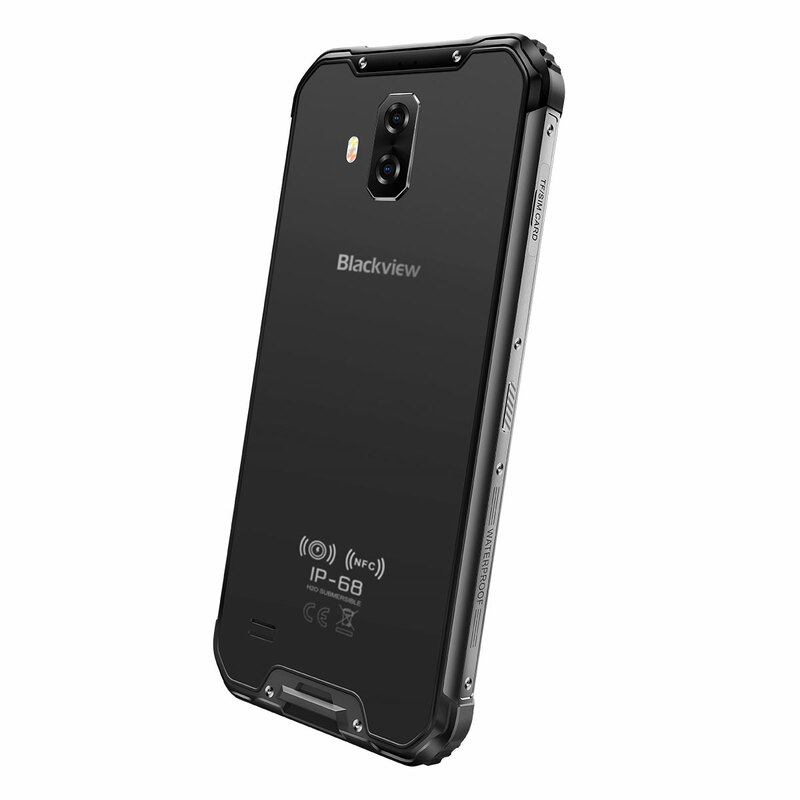 The quality and craftsmanship of the BV5800 Pro is outstanding, but our previous reviews of Blackview devices have all had a problem or two. 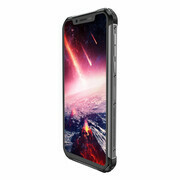 Find out in this review whether the BV5800 Pro follows suit or whether Blackview has finally created an issue-free smartphone. 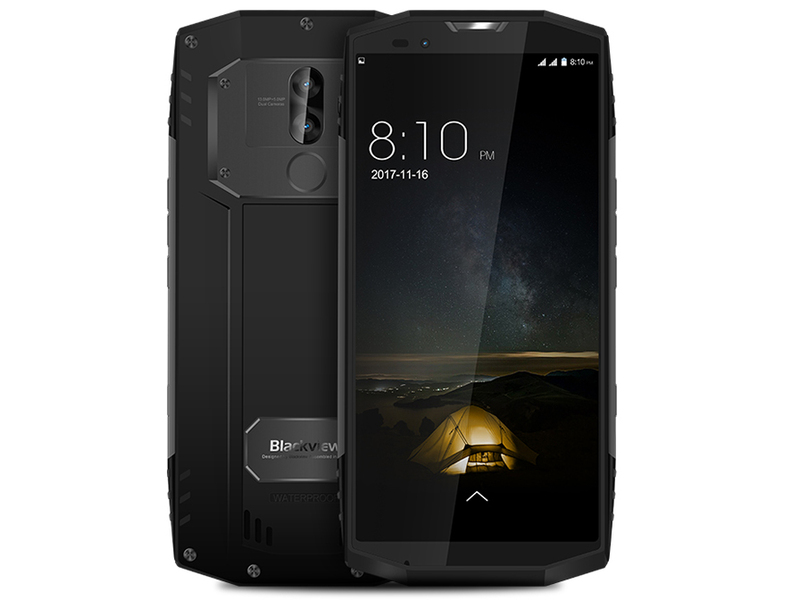 Blackview’s budget handset targets outdoor workers with a phone that’s tougher than the rest. The Blackview BV5800 Pro, however, makes a compelling case that rugged phones could be mainstream devices. Mediocre internal specifications aside, the phone checks almost every desirable box. ARM Mali-T860 MP2: ARM Mali-T880 MP2: Imagination PowerVR GE8100: ARM Mali-G71 MP2: ARM Mali-G72 MP3: ARM Mali-T720 MP2: ARM Mali-400 MP2: » További információt talál a Grafikus Adapterek Összehasonlításában és a kapcsolódó Benchmarkokban. » Hogy megtudja milyen felbontással rendelkezik a kijelző, látogassa meg a DPI Listánk. 77.67%: No rating comment found (one expected)!» További információt találhat a Noteszgép Vásárlási Útmutatónkban.